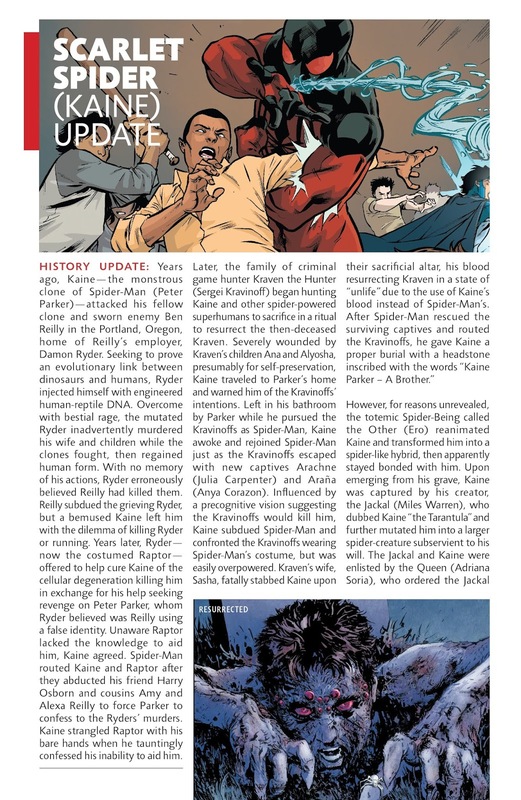 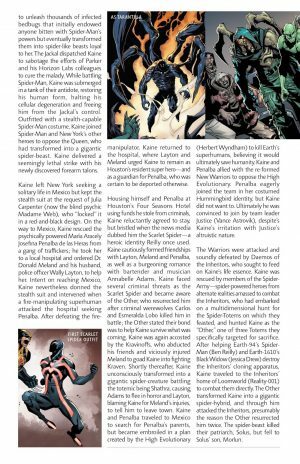 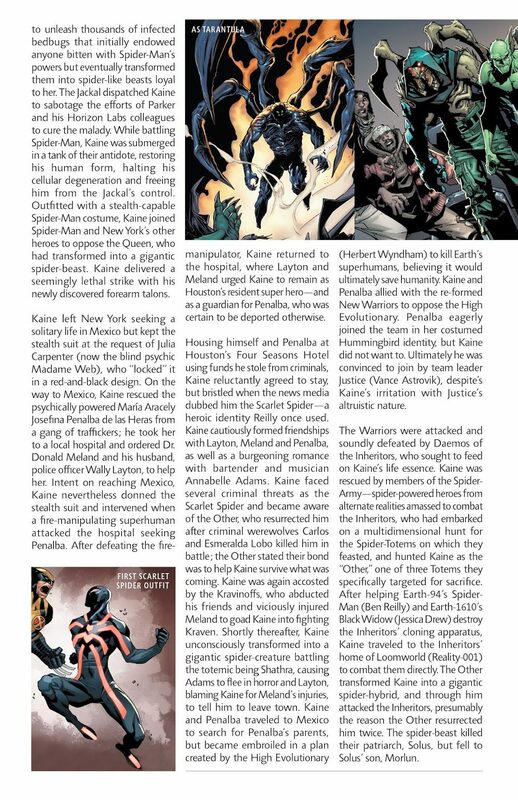 Marvel Comics Universe and Spider-Geddon Handbook #1 Spoilers follows. 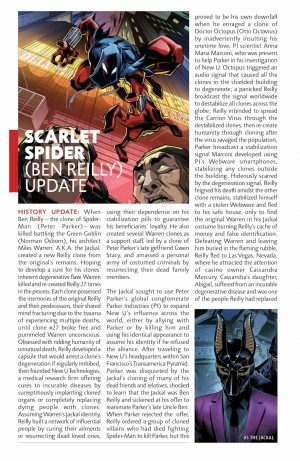 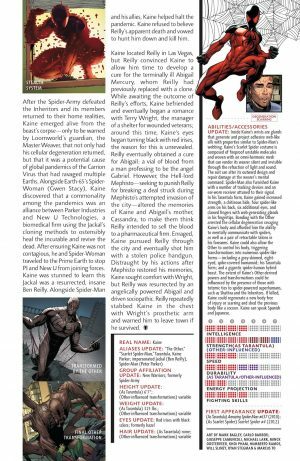 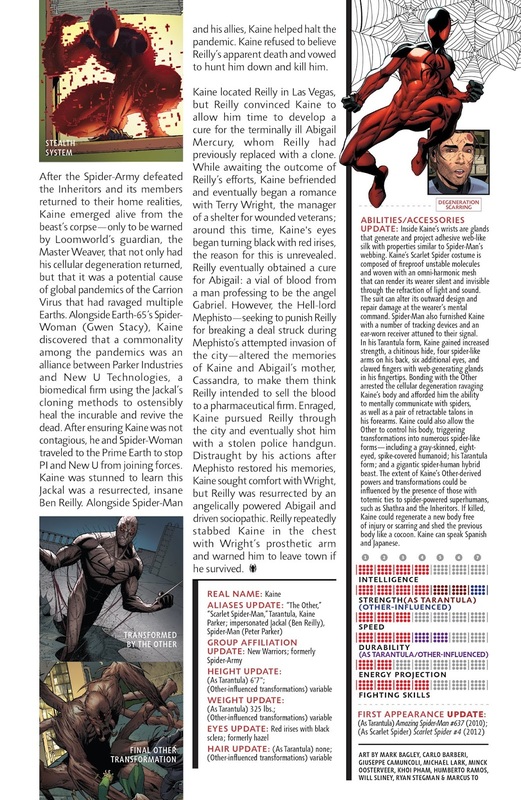 Making Sense Of Scarlet Spider! 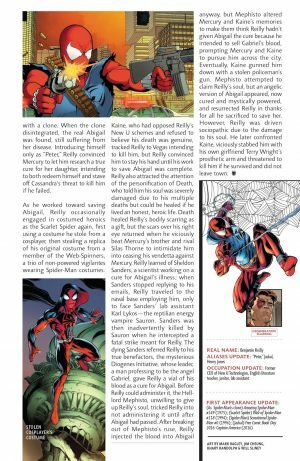 Both Ben Reilly and Kaine! 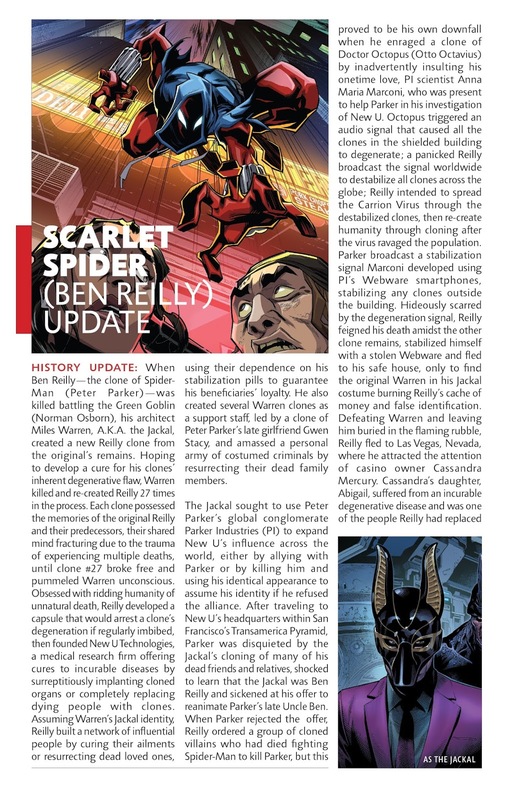 First up, getting the Who’s Who treatment is Scarlet Spider: Ben Reilly. 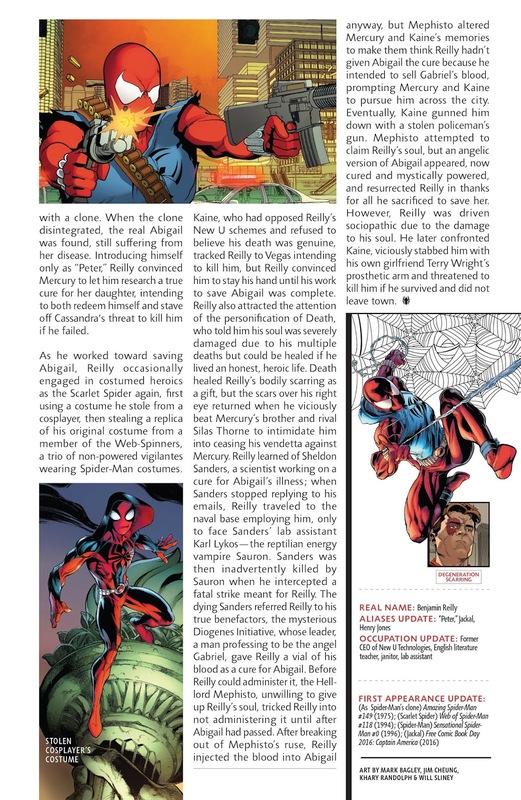 Next up, is Scarlet Spider: Kaine. 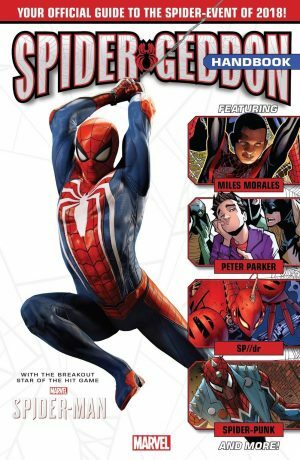 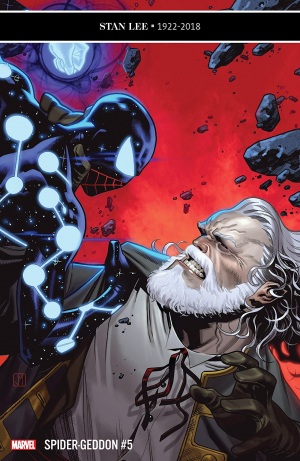 The Spider-Geddon #5 event finale lands on shelves on December 19, 2018.